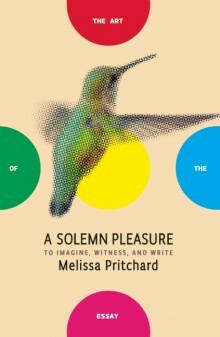 Watch Melissa Pritchard, author of A Solemn Pleasure, Palmerino, and The Odditorium, discuss fiction writing, journalism, humanitarian work, and the ways she brings it all into her creative writing classroom (via the ASU Faculty Achievement Teaching Award interview). Congratulations to Melissa Pritchard on her ASU Faculty Achievement Teaching Award! 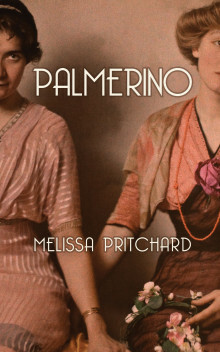 Melissa is the author of Palmerino and The Odditorium, and the founder of the Ashton Goodman Fund to support the Afghan Women’s Writing Project (AWWP), an award-winning online mentoring program connecting American women writers with Afghan women writers. 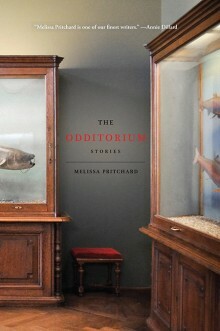 Melissa Pritchard is the author of eight books of fiction, including the novel Palmerino and the short story collection The Odditorium, as well as the essay collection A Solemn Pleasure and a biography of Virginia Galvin Piper that US Supreme Court Justice Sandra Day O’Connor called “a delight to read.” Among other honors, her books have received the Flannery O’Connor, Janet Heidinger Kafka and Carl Sandburg awards and two of her short fiction collections were New York Times Notable Book and Editors’ Choice selections. Her fiction, essays, and journalism have also appeared in numerous magazines, textbooks, anthologies, and journals, including the Nation, Paris Review, O, The Oprah Magazine, A Public Space, Ecotone, Wilson Quarterly, and the Chicago Tribune as well as the PEN/O. Henry Prize Stories and Pushcart Prize anthologies. 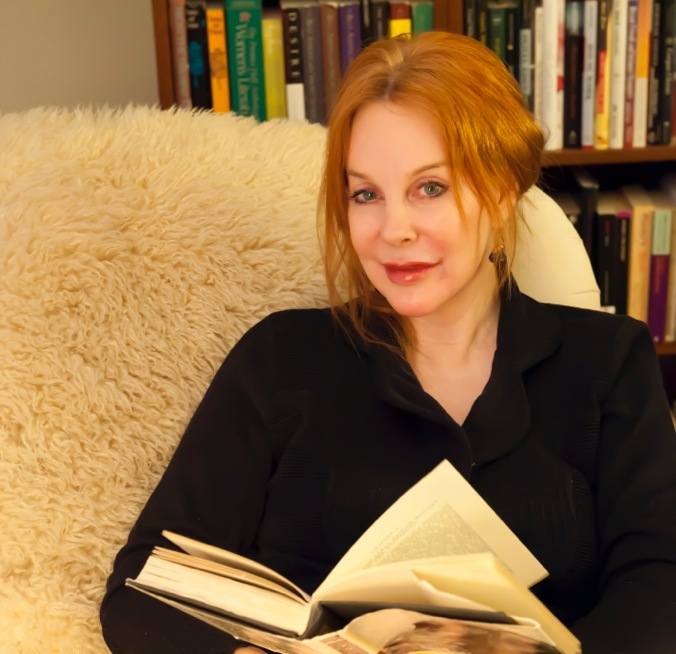 After working in Afghanistan as an embedded journalist, Pritchard founded the Ashton Goodman Fund in support of the Afghan Women’s Writing Project. The recipient of a Faculty Achievement Teaching Award from Arizona State University, she lives in Phoenix, Arizona.